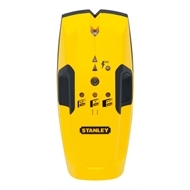 The Stanley Stud Sensor 150 reads multiple depths (1/2", 1", 1-1/2") for versatility. Featuring a unique “speaker” feature provides audible sound when locating studs and High-visibility LED indicates precisely when stud edge is located. 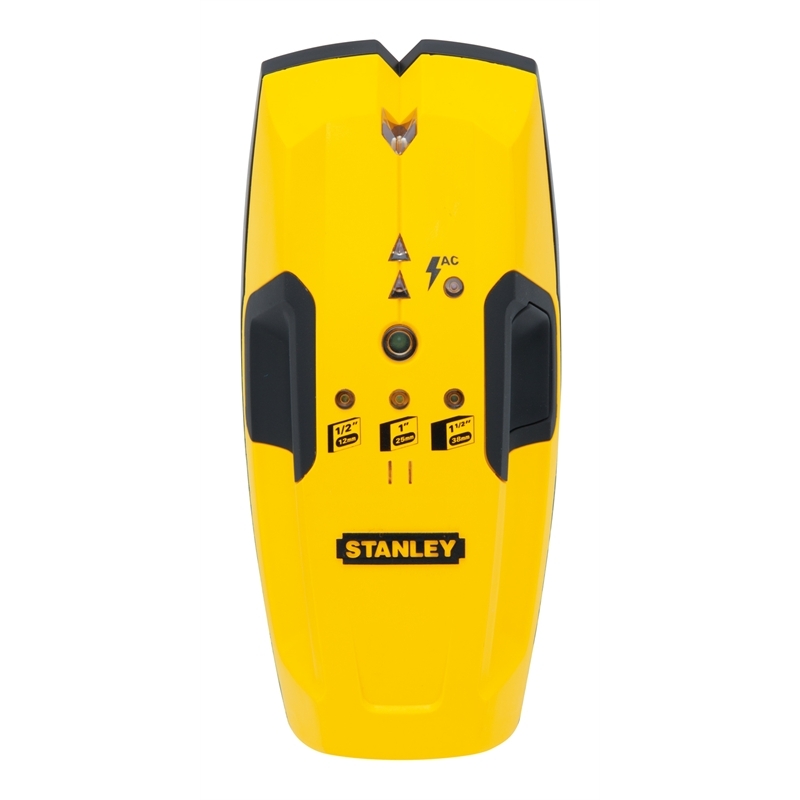 The multimode panel ensures accurate depth indication and new, quick-response ASIC technology improves reliability. 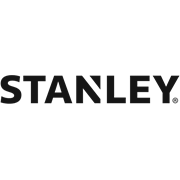 The high-impact ABS case is built for strength and durability and the new ergonomically designed styling affords comfort during extended usage with soft-touch felt strips protect surfaces it is pocket size allowing for easy portability and storage.